Okay, first things first. 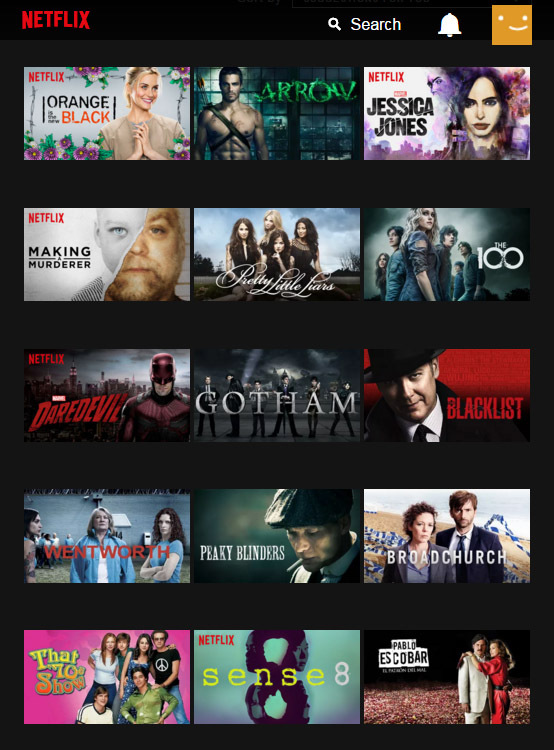 You cannot watch House of Cards on Netflix Korea since the series is not available outside the U.S. But you may not even notice that since there are so many selections to choose from. 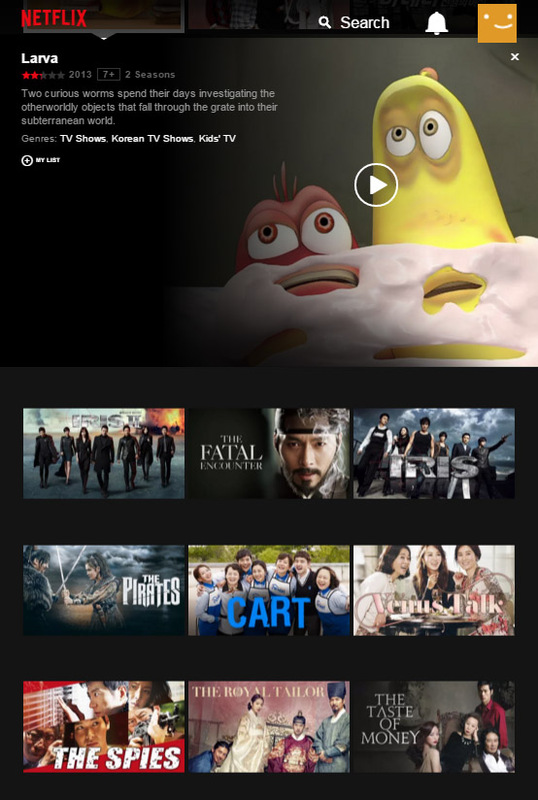 Here is a tiny preview of what you can watch on Netflix Korea. Of course, it won't be Netflix "Korea" without some Korean contents, although I wonder how many people would be watching dated Korean dramas or films, which is what they have for now. Well, they do have Larva, which is something. The best news of all, Netflix Korea will be free for a month starting today (01/07/2016 to 02/06/2016). Here are the plans and the prices. You can select any plan for free until February 7, 2016. 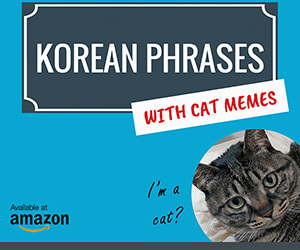 So how successful will Netflix be in South Korea? 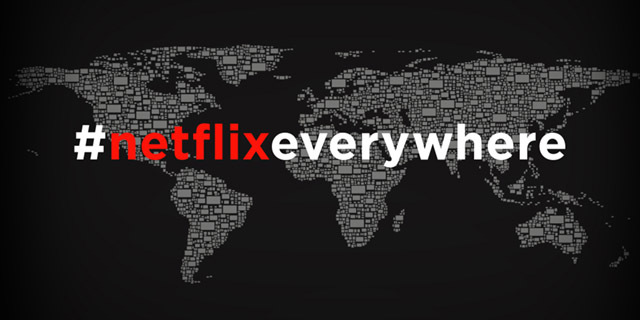 They could not work out a deal with a Korean IPTV network, which would have made things so much smoother for Netflix to get their feet on the ground. Now they must create some spectacular shows to attract subscribers. South Korea, after all, is not an easy place to settle down for big companies. For instance, Yahoo and Uber could not survive here and had to pack their bags. Even Google is barely hanging on, due to Naver and Daum. But no one really cares about all that, at least for now. We are just thankful Netflix is finally here after such a long waiting period. That's why today we will netflix. Tomorrow? Netflix and chill.